Armond Latimore of St. Louis was shot and killed on his birthday, hours afterd posting on Facebook that he "Made it to 17." The post St. Louis teen fatally shot on his birthday an hour after posting ‘I Made it to 17’ on Facebook appeared first on theGrio. 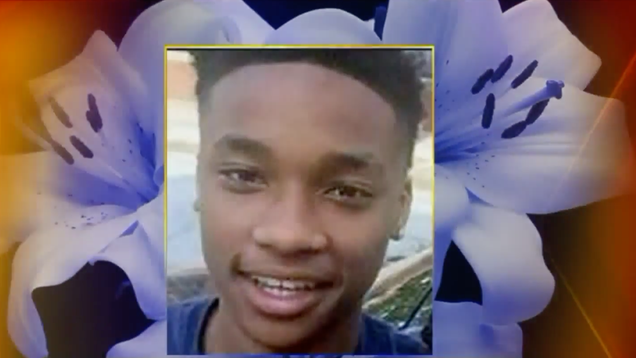 St. Louis, Mo., police are still looking for a suspect in the case of a black 17-year-old boy who was shot and killed on his birthday last weekend.